We install advanced level fire alarm systems that ensure clients are kept safe and secure at all times giving you complete peace of mind. equipment that you can rely on. 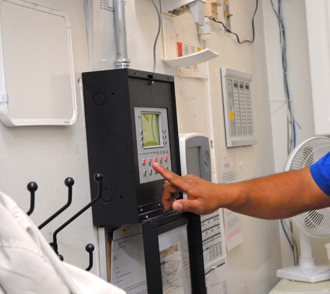 We provide maintenance, upgrades and repairs to any make or model of fire alarm systems. Our engineers are available 24 hours a day. 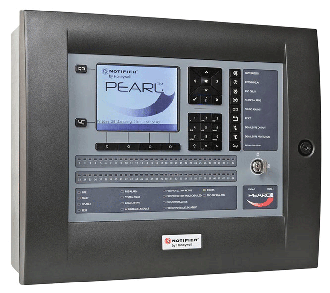 Our range of fire alarm systems include cutting edge features and can be adapted to any environment. We supply, install and also maintain suppression systems to the highest standards across the UK. 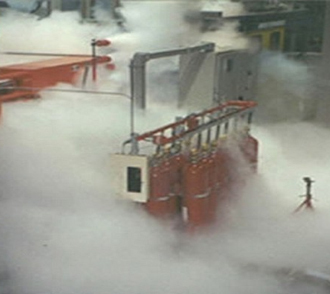 Our trained engineers can provide annual or more frequent maintenance for a whole list of fire systems. Fire system installations can range from the very simplest non addressable fire systems right through to intelligent addressable installations that are capable of providing a pinpoint location of any problems detected. We offer our professional installation and maintenance service for all of our fire alarm systems throughout Kendal and the surrounding areas of Cumbria and Lancashire.